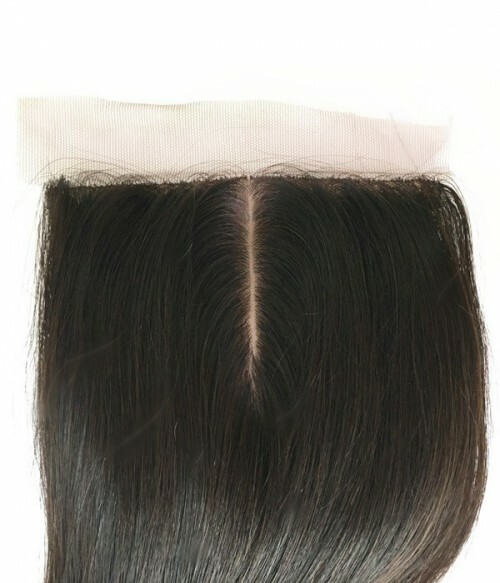 Production Time: This product is for clearance, for those out of stock, you can not add it in cart. 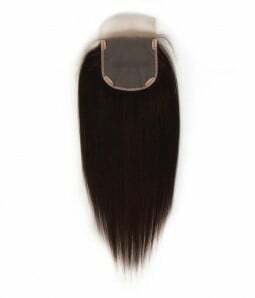 This product is for clearance, for those out of stock, you can not add it in cart. 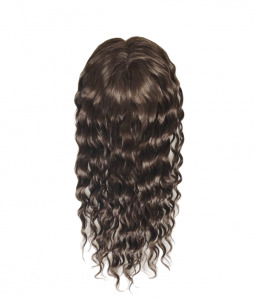 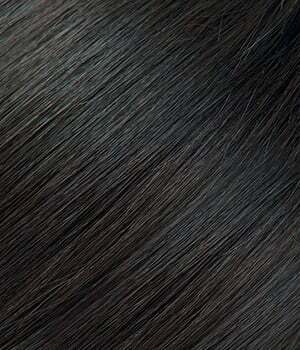 Uniwigs silk top topper is made of top quality remy human hair which is long lasting and more durable. 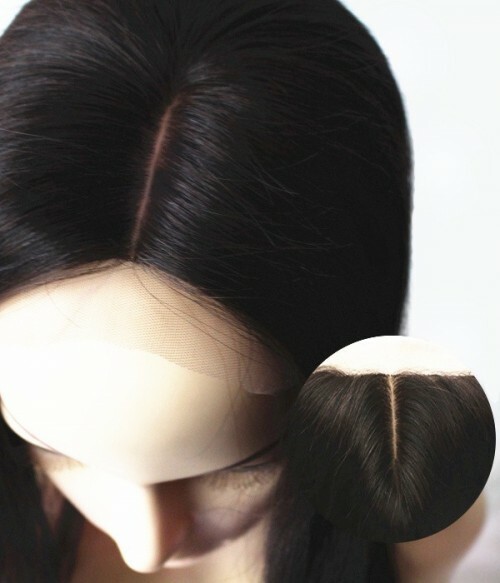 Provide the most realistic scalp. 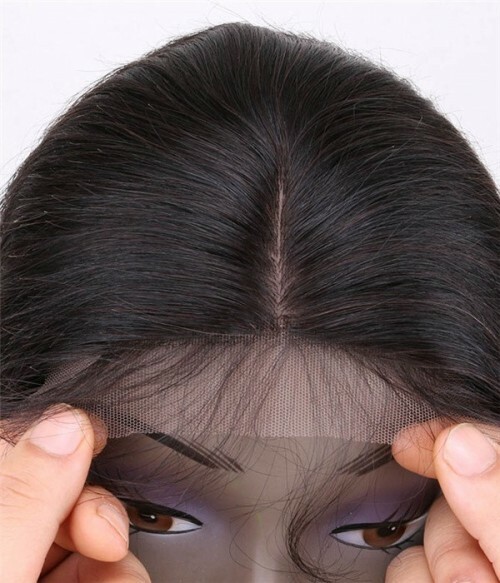 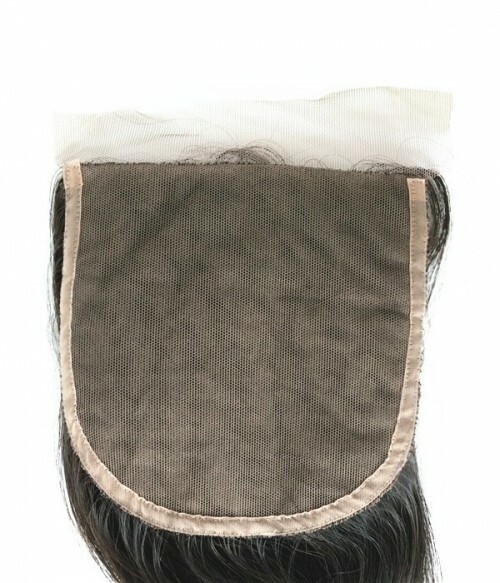 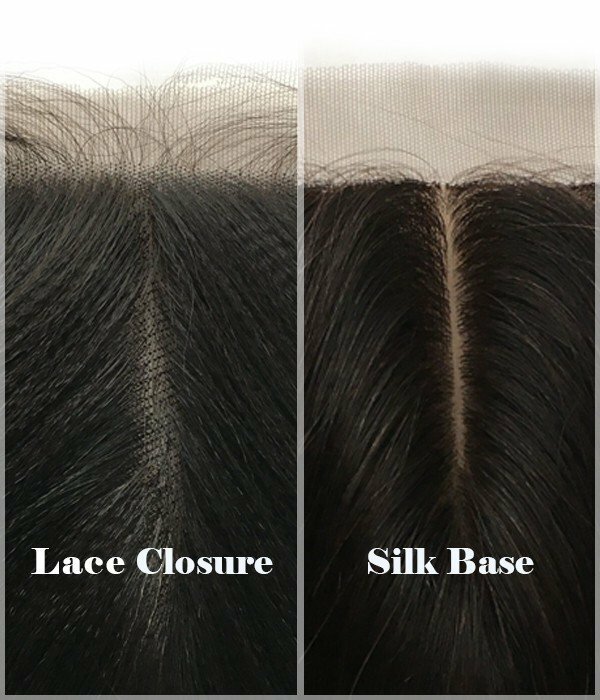 the hair is injected through the silk material making the knots 100% invisible giving the illusion that the hair is actually growing out of your scalp.